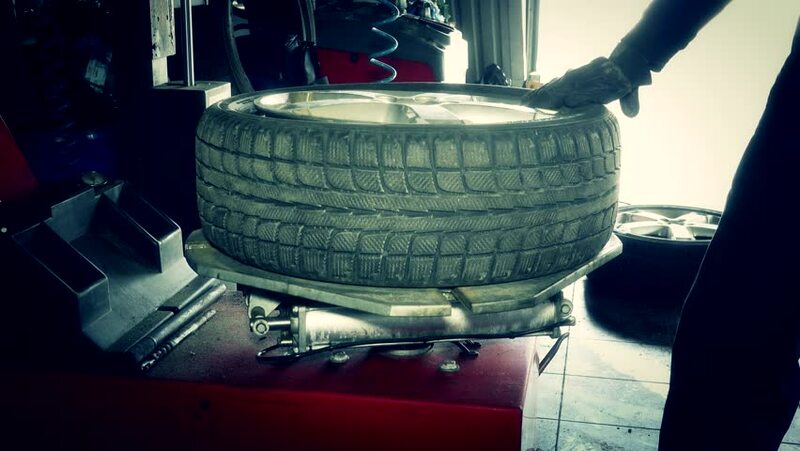 car mechanic dismount tire from wheel rim with special equipment. hd00:06There are many finished products in the warehouse. Metal wells for sewerage lie on the floor. A lot of metal wells. Stacks of metal wells. hd00:14Freshly roasted aromatic coffee beans in a modern coffee roasting machine. hd00:24BERLIN, GERMANY - AUGUST 2013: People on the escalator at Hauptbahnhof (Central train Station) in Berlin.